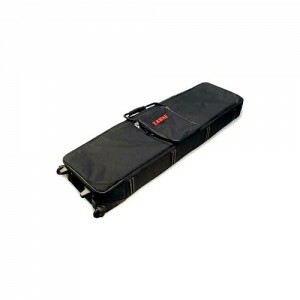 This padded bag has a rigid frame and has wheels on the bottome for easy transportation of your pian.. 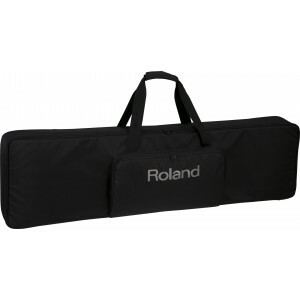 Logo Wear for Roland Keyboards Protect your Roland keyboards in transit and storage with this c.. 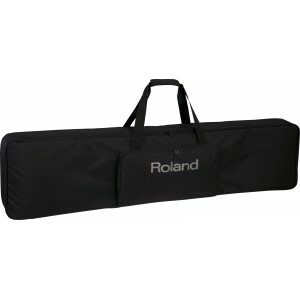 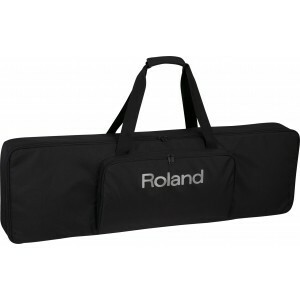 Logo Wear for Roland Keyboards Protect your Roland keyboards in transit and storage with this cus..